Robbie's located the Benedict Ring, but will it actually still be there? See what else Bianca and Robbie get up to in this exclusive short story for Inking the Wolf. 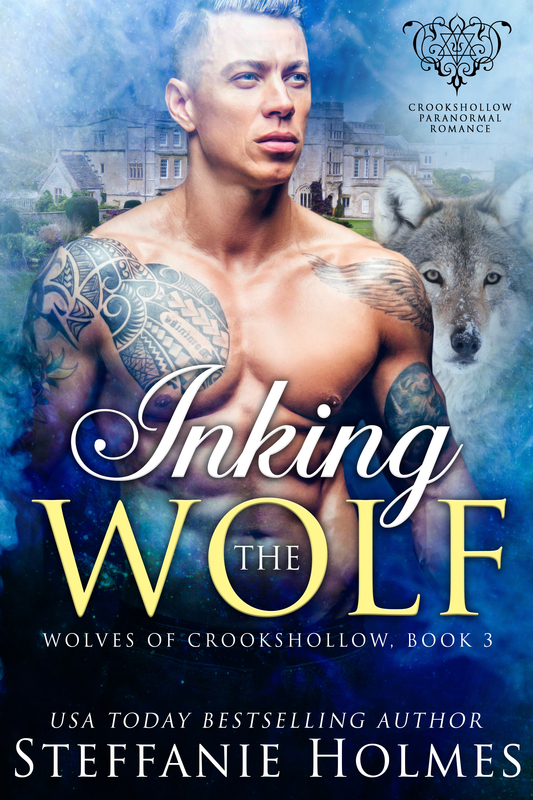 Perfect for fans of the Wolves of Crookshollow paranormal romance series by Steffanie Holmes. Your free epilogue is prowling its way to your inbox right now. Keep an eye out for awesome deals, exclusive giveaways, and hot teasers from USA Today bestselling author Steffanie Holmes.